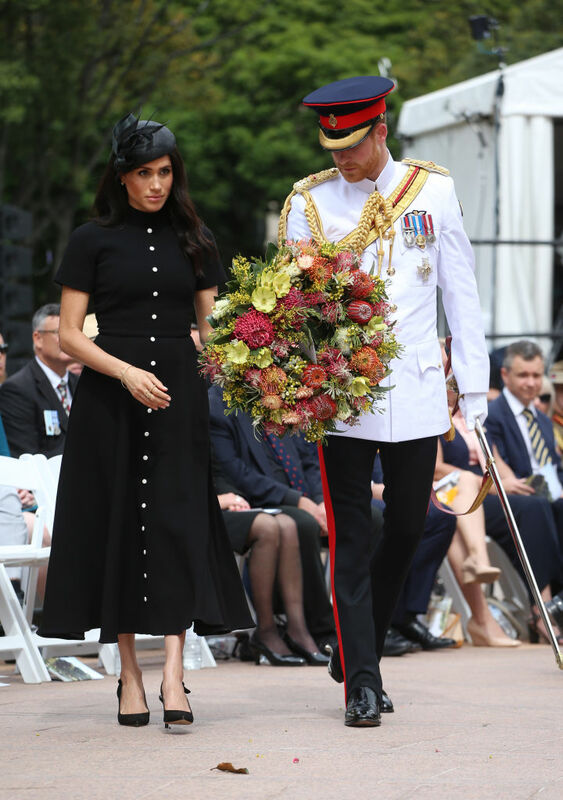 Prince Harry, Duke of Sussex and Meghan, Duchess of Sussex attended the Official opening of ANZAC Memorial in Hyde Park, on October 20, 2018, in Sydney, Australia. 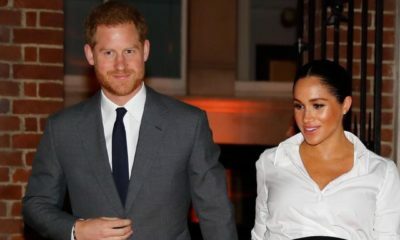 The Duke and Duchess of Sussex are on their official 16-day Autumn tour visiting cities in Australia, Fiji, Tonga, and New Zealand. 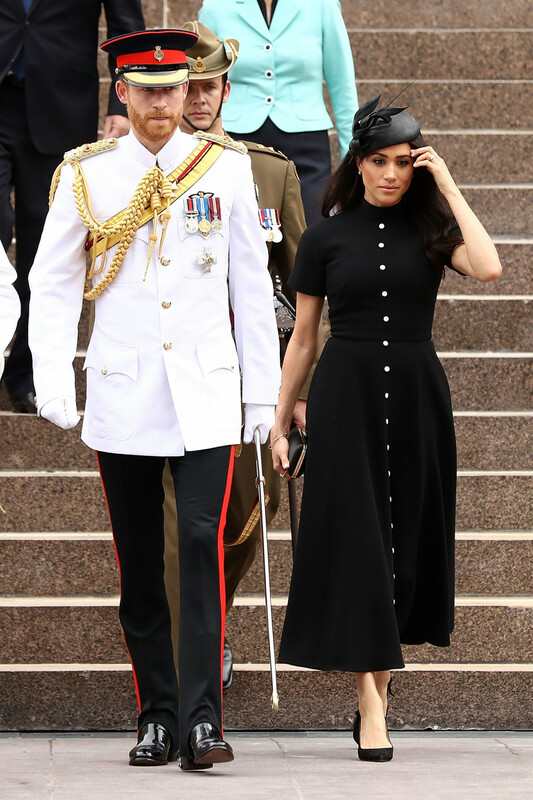 Anzac Day commemorates the first major battle involving Australian and New Zealand forces during WWI. 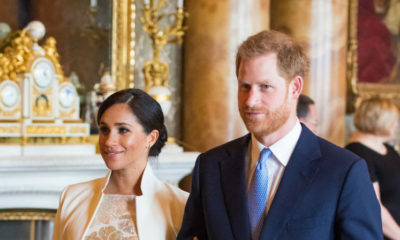 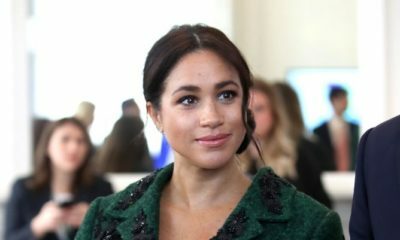 Harry honored veterans wearing his white military uniform, while Meghan wore a black Emilia Wickstead dress and a black fascinator. 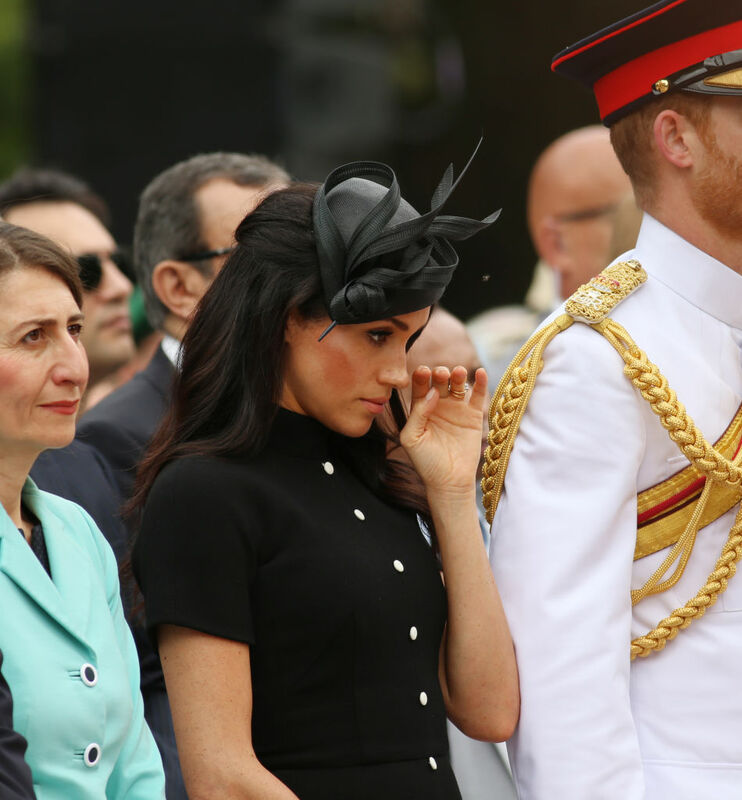 Prince Harry and Meghan also took a tour alongside The Governor of New South Wales David Hurley and his wife Linda Hurley as they attended the Official opening of ANZAC Memorial at Hyde Park.